I am delighted to welcome you to a new series within the larger Contemporary Black Canvas series. This month in honor of Black history month we are premiering the first two episodes of our new, on-going series, the Black Arts Movement Audio Archive. 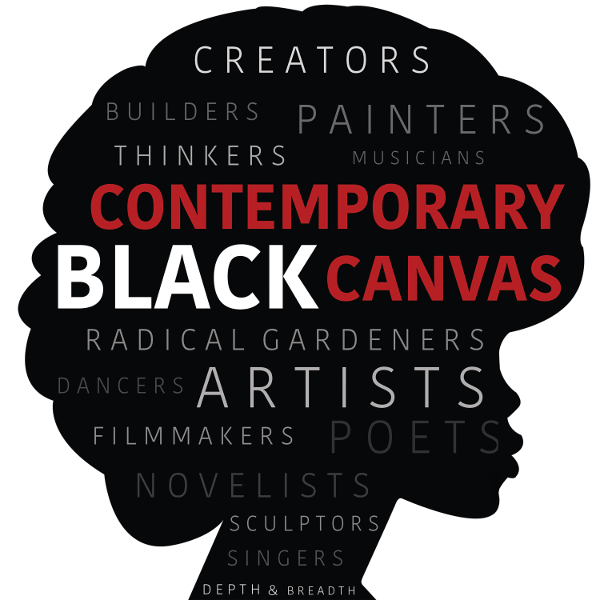 The Black Arts Movement Audio Archive is the first audio archive of its kind preserves the voices of artists important to the Black Arts Movement and scholars whose emerging work in the field provide us with a deeper understanding of the Black Arts and Black Power Movement. You can find this new series on our website by clicking on the left header “podcast” and then selecting Black Arts Movement Audio Archive. This is an ongoing and developing series and episodes will be released periodically through the next year and beyond. This week we had the benefit of speaking with Dr. Naomi Long Madgett, esteemed and award-winning Poet, Educator, and senior Editor of the Lotus Press. Dr. Madgett’s career and press coincided with the Black Arts Movement and while her aesthetics do not place her directly within BAM, she is still an important poetic voice whose work defies easy literary periodization. Born in 1923 she has been blessed to see the genesis of many great eras and wars that influenced her early years & recollections of life. After attending the first high school for African Americans west of the Mississippi, Sumner High School, Dr. Madgett then returned to her home state to complete her college education at Virginia State University. Join us in discussion of her family history, living through world wars, traversing prejudice, and how an intimate relationship with her father strongly shaped her convictions and deep admiration of lan guage and literature. Learn about the foundations of Dr. Madgett’s affinity for poetry and her steady ascension to prominence in community with fellow poets, writers, and great figures of the African American intellect. Additionally, join us to hear about her friendship with Langston Hughes and the day she met Countee Cullen at his home. Enjoy a dialogue rich in our history and sprinkled with excerpts from Dr. Madgett’s autobiography, Pilgrim Journey.